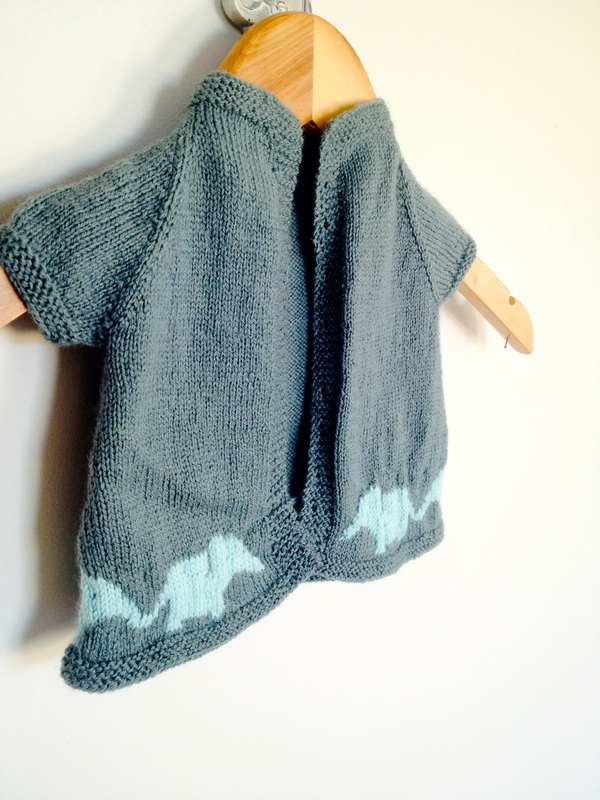 For one of my workmates whose second is due in the spring, I decided on the Ellybobs pattern. It was so cute and the short sleeves perfect for the time of year. 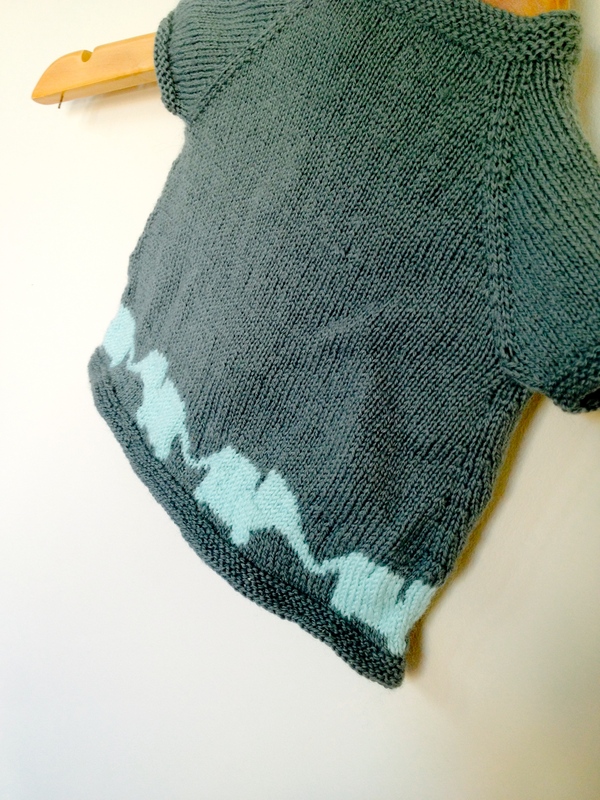 It was a relatively easy knit, which was lucky as I hadn’t tried colour-work before. Now I won’t be looking back! So much fun. 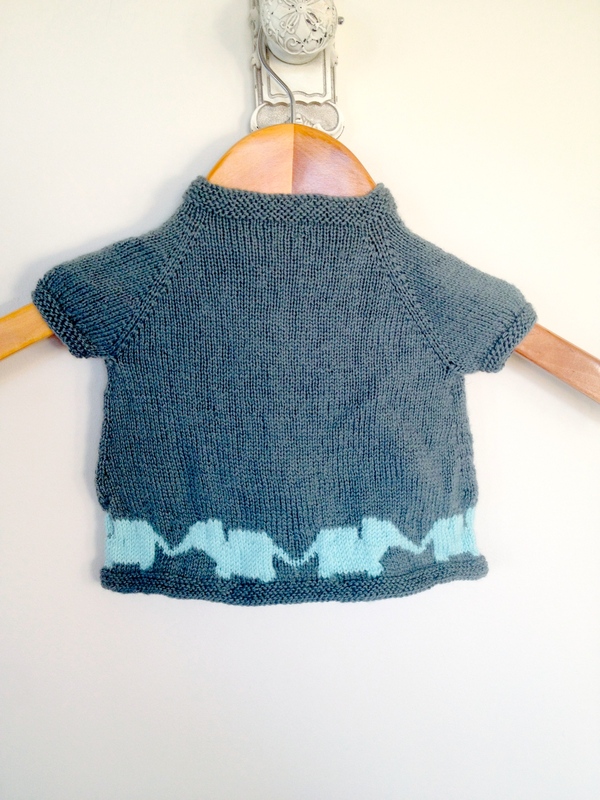 A few buttons to be added and twill be even more adorable. 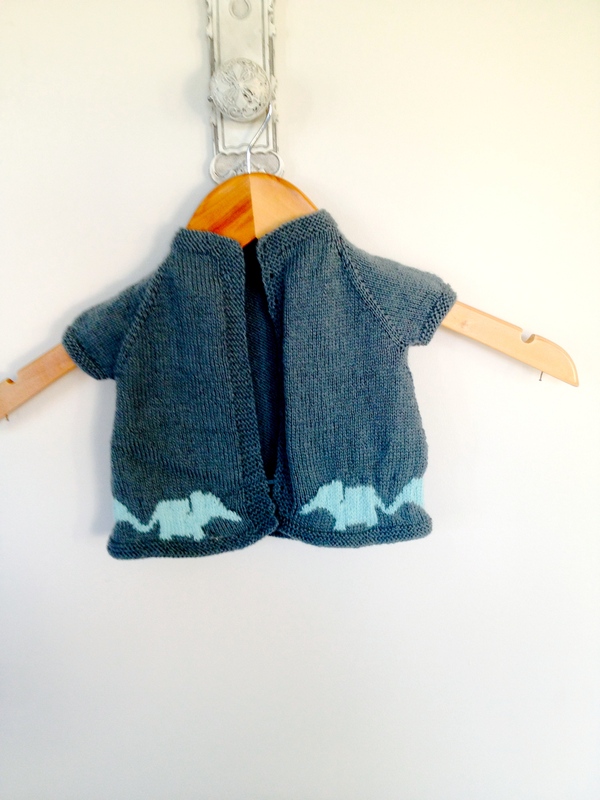 Very cute little elephant cardy! Isn’t it just? Thanks for stopping by!